It's a Mom Thing Reviews & More! : Support Children's Miracle Network Hospitals with Pampers and Walmart! 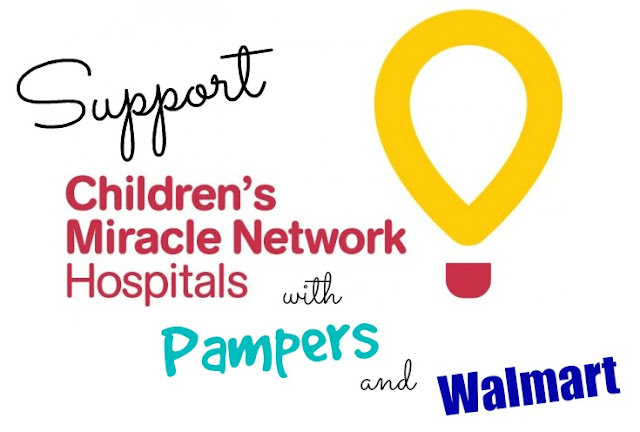 Support Children's Miracle Network Hospitals with Pampers and Walmart! This month we teamed up with P&G to spread some awareness to the amazing work that they are doing to assist Children's Miracle Network Hospitals! Pampers has joined together with Walmart to donate $200,000 in the month of June! When purchasing products such as Pampers Swaddlers at Walmart, a portion of proceeds is donated to Children's Miracle Network Hospitals to provide comfort and treatment to millions of sick children. You can also head to Walmart.com/cmnh for more information and to make a donation! Also keep reading to enter our giveaway for a $25 Walmart gift card! We want to share a story with you about a local child, from NJ, named Dylan (age 5) who has been helped by a Children's Miracle Network Hospital. A few days shy of Dylan's 2nd birthday she underwent a colonoscopy where a large polyp was removed. During the procedure the unthinkable happened, her colon was badly damaged and she suffered extreme blood loss. It was discovered soon after that a blood clot had traveled to her brain causing a stroke, resulting in hemiparesis which affected the use of half of her body. 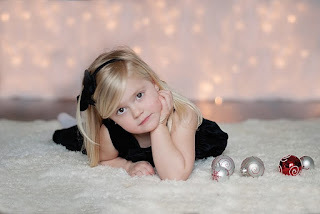 Dylan was referred to Children's Specialized Hospital where she had to relearn how to stand, speak, and eventually walk; all of which required intensive physical, occupational, and speech therapy. Dylan has made exceptional gains in strength and control in only a few years due to her strong will. She is expected to make continued improvements. CMN Hospitals funds helped to purchase some of the equipment in the therapy gyms where Dylan works to improve her motor skills. 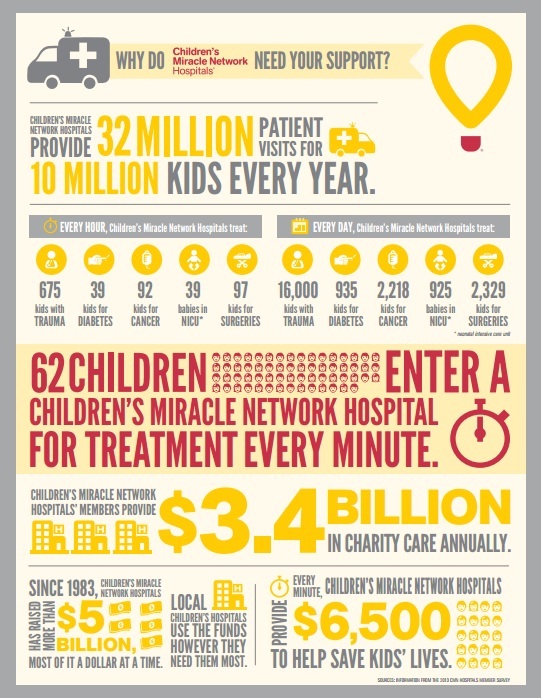 Do you have a personal journey with Children's Miracle Network Hospitals? If so please share it with us in the comments!